One awesome store, 14 delicious chicken flavors. That's the Wingstop promise and ever since its opening in the Philippines last year, it continuously serve the best chicken experience to Filipino diners. 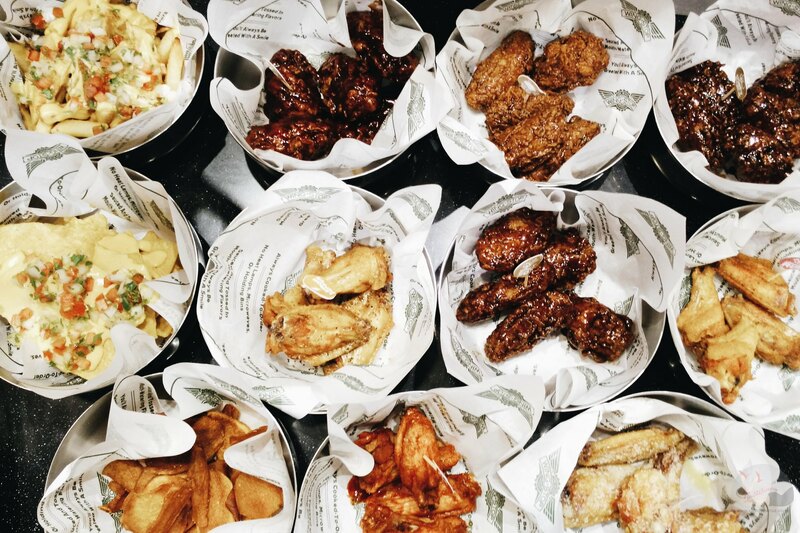 Wingstop is ready to invade your senses and entice your taste buds as it lets flavor enthusiasts experience all 14 of their flavors through the Wingstop Flavor Invasion. 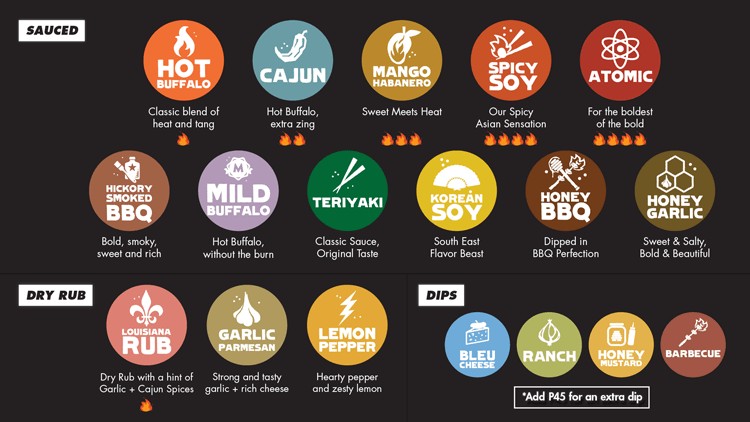 Choose from your favorite - classic spice of Hot Buffalo, the smooth taste of the Hickory Smoked Barbeque, the sweet heat of the Mango Habanero, or the Oriental taste of our Asian Flavors, the Wingstop Flavor Invasion will get everyone to come back week after week just to satisfy their every craving. Exciting times! Don't forget to order Atomic and Garlic Parmesan! They are everyone's favorite!